One of our biggest goals for 2018 was making healthy choices and maintaining a healthy lifestyle, for everyone in our family. We want to make sure that our kids actively take part in making healthy selections and what better way to do this, than by offering up some options that are sure to be a family favorite! 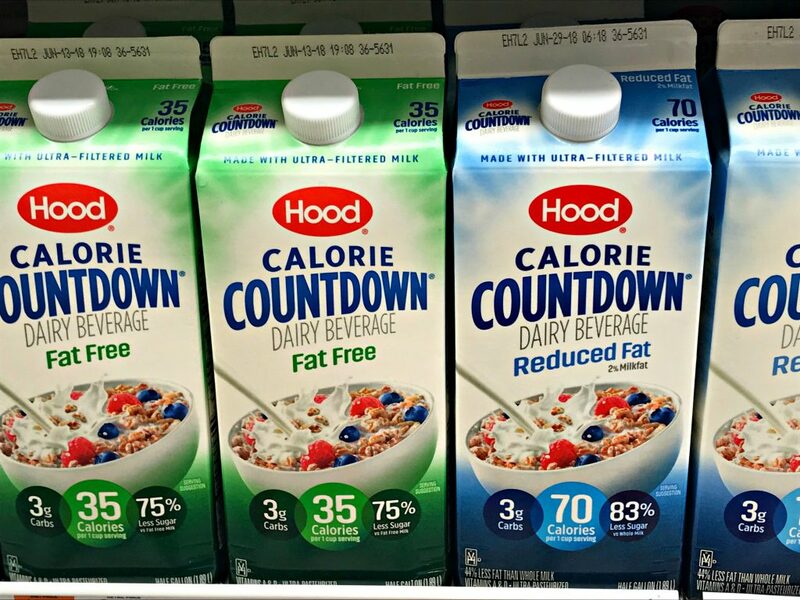 Hood Calorie Countdown is the perfect alternative to help us stay on track with a healthy lifestyle. 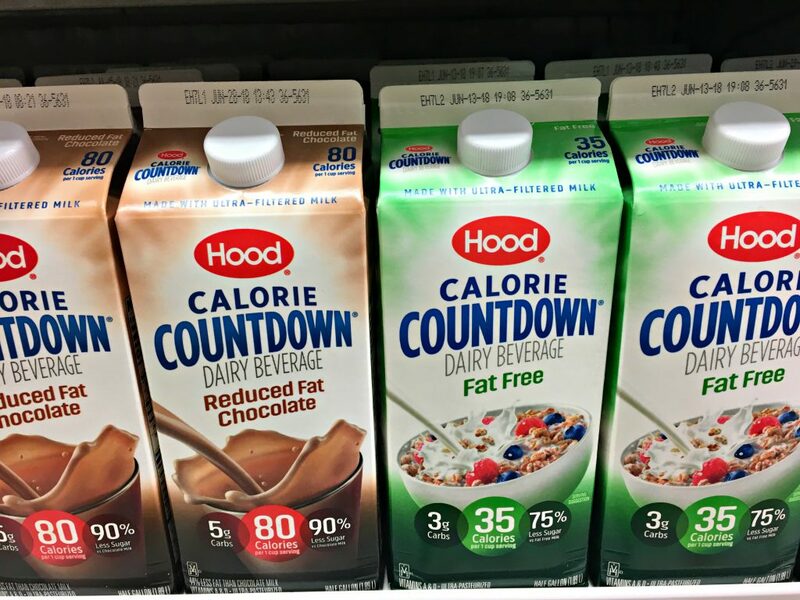 Hood Calorie Countdown comes in four different varieties and offers nutritional benefits, including fewer calories, less sugar, and fewer carbohydrates than milk! As a mom, I love that its made with milk from farmers who pledge not to use artificial growth hormones. 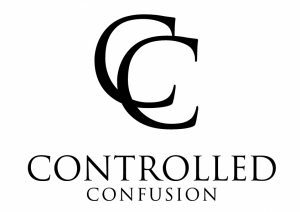 Whether you opt for the Whole, Fat Free, Reduced Fat, or Reduced Fat Chocolate, its the perfect dietary addition if you’re looking to live a healthier lifestyle. Plus, its made by Hood, a leader in high quality dairy products. Take this Hood Calorie Countdown coupon and head to Walmart or other local retailers to pick up your own carton today. We’ve been working hard this year to consistently stay active and make long term healthy changes. Incorporating a product like Hood Calorie Countdown has been a super easy way for our family to establish permanent healthy eating habits. 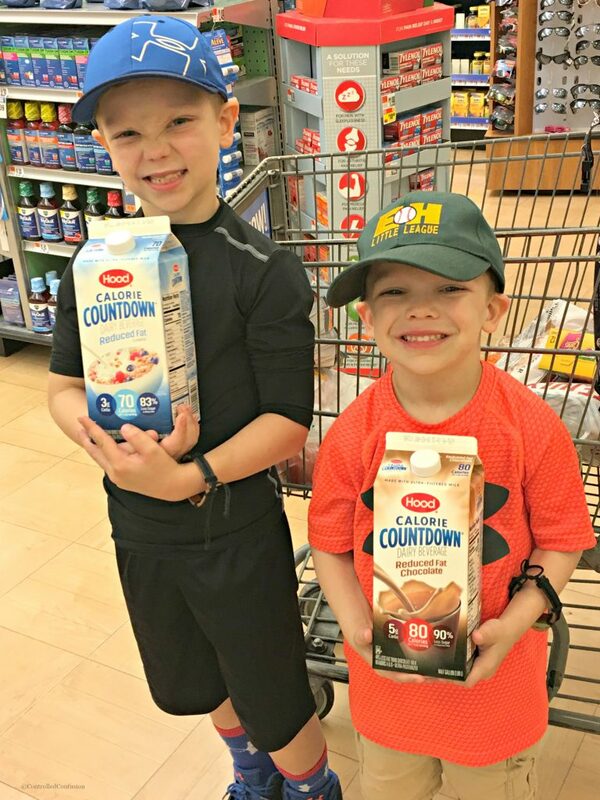 Check out some of the awesome recipes with Hood Calorie Countdown that your family is sure to love and stay tuned to hear about some of our favorites!